Laser hair removal may be an option worth considering if you are not happy with shaving, tweezing, or waxing to remove unwanted hair from the face, leg, arm, underarm, bikini line, brazilian, and other areas permanently. Laser hair removal is more than just “zapping” unwanted hair. It is a medical procedure that requires training to perform. Before getting laser hair removal, you thoroughly check the credentials of the doctor or technician performing the procedure. Elos is the first and only technology that uses combined energies to effectively and gently remove hair of many colors and types from all skin tones. Elos is truly the next generation of safe and effective hair removal technology. Achieving beautiful, silky smooth skin is now easier than ever. New Motif HR Plus is advantageous especially when treating larger areas (i.e. legs), increased spot size enables treatment times that are two times faster. 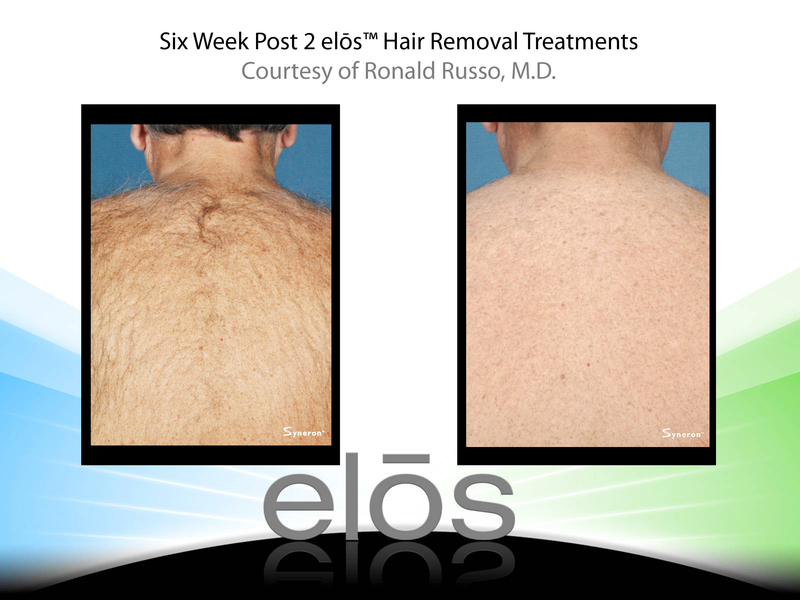 Laser hair removal with Elos Plus will provide pain free and better results. Both men and women can achieve permanent hair reduction on almost all body areas. Only Elos is proven to remove lighter colored hair on all skin tones. To achieve a successful outcome on lighter hair colors, more treatments may be needed compared to darker hair colors.